Lean in the service industries is a frequent topic in this blog. The great hotel chains -- Ritz, Hyatt, Marriott, Westin, Disney and others -- are superb Lean companies. A few years ago, I was staying at the Sharm al Shaikh Marriott, at the bottom of the Sinai peninsula. Being a trouble-maker, I decided to check Marriott's adherence to its standards, in this relatively remote hotel. Sure enough, I found the principles were there were supposed to be. 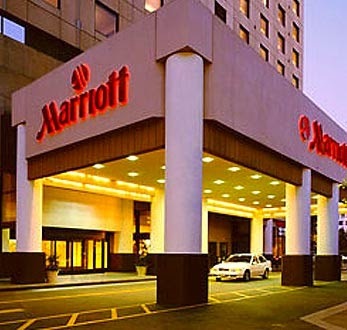 The hotel manager smiled when I told him, and described Marriott's training & development processes. Ritz, Hyatt, Westin, Disney & the rest all have corresponding principles & practices. Well done - and please continue! Are there any other industries that could learn from Lean hotels? Oh, I don't know, perhaps Health Care...?